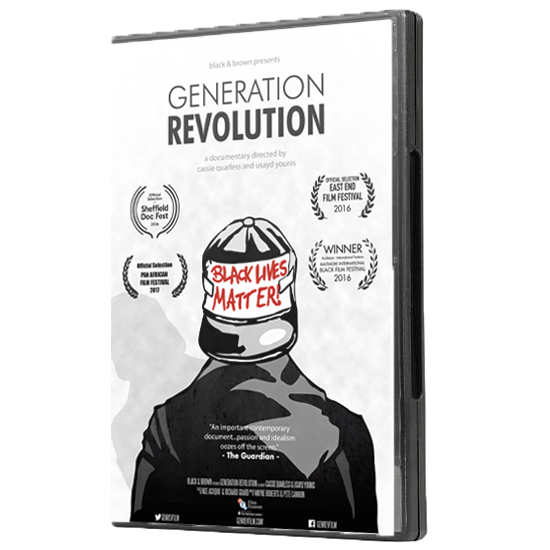 Generation Revolution is a feature-length (72 min) documentary film about the new generation of black and brown activists in London. Here you can download or stream the film, or purchase a DVD to watch it at home. If you wish to screen the film to a public audience, or want to share the film within an institution or a library, you will need to purchase an educational license. Please visit this page instead.